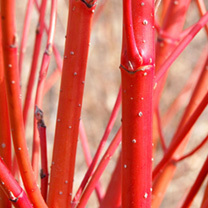 This variety of dogwood provides lots of interest year round as its foliage turns from green to red in the autumn, before falling and leaving behind the vibrant red branches. It looks great either as a block colour hedge or when interspersed with other varieties of dogwood. 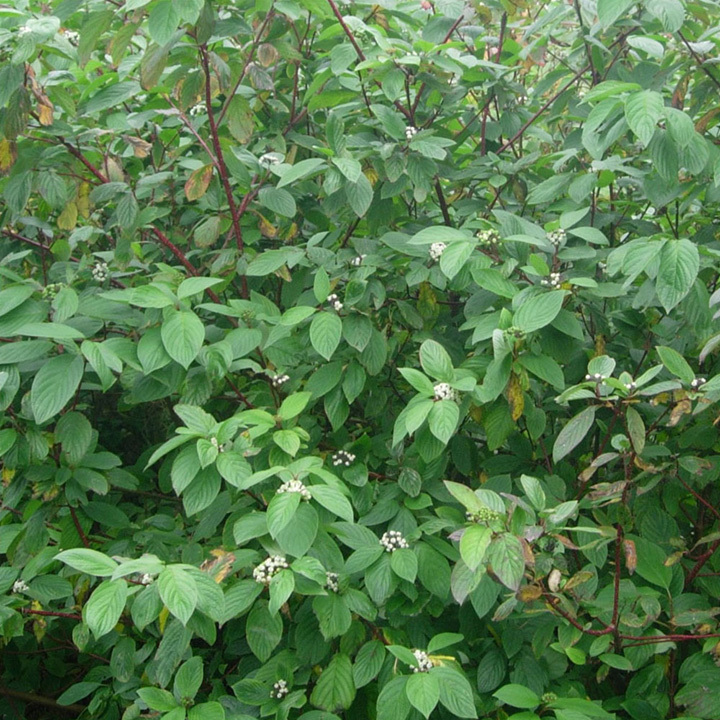 Grows 40-60cm per year. Bare Root hedging plants are a great, cost-effective way for you to achieve your hedging goals. They are grown in an open environment, exposed to natural conditions, which allows these plants to develop with no restrictions. When opting for this root type, you will receive well established plants with sturdy root systems as a result of their growing method. Given the way in which they are grown, bare rooted plants are available from November until May as this is the time of year when the plants are dormant and can be safely lifted from the field. 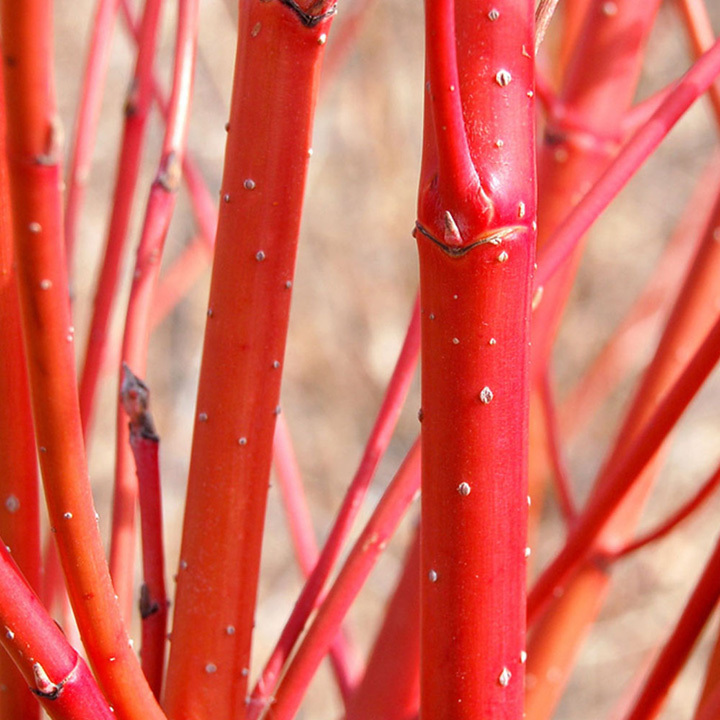 This variety of dogwood provides lots of interest year round as its foliage turns from green to red in the autumn, before falling and leaving behind the vibrant red branches. It looks great either as a block colour hedge or when interspersed with other varieties of dogwood. Flowers April-May, September. Bare roots supplied 60cm+ and grow 40-6cm per year. Available in packs of 25 or 50. Plants grow 40-60cm per year. Plant 5 plants per metre. Attractive to butterflies, bees and birds. Grows well in partial or full shade.